The Android 8.1 image clocks in at 1.6GB, and you'll need ADB on your computer to install it. To get the Oreo build up and running with a factory image, you must have an unlocked bootloader. This will factory reset your phone as well. In addition, Razer recommends you do not use the included C-to-C cable to flash the software. The kernel source is less important for your average Razer Phone owner. 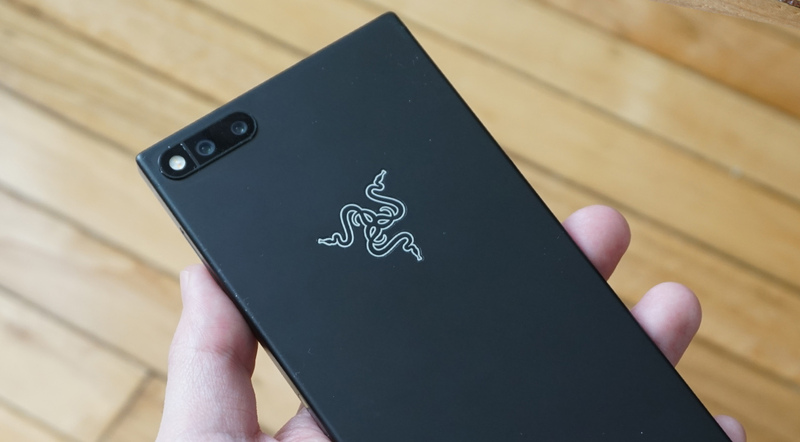 This open source code helps developers troubleshoot apps and build ROMs for the Razer Phone. This data is usually released by OEMs several weeks after the OTA, but Razer is especially on the ball this time. Developer types can grab these files, which are a few hundred megabytes, from Razer's Dropbox links.